SYDNEY—Australian home entertainment installer Paul Boon has relied for years on Amazon.com Inc’s <AMZN.O> U.S. website for cheap wall racks and other parts to keep his costs down. But Amazon’s recent move to stop Australians from shopping on its foreign websites, due to a new law that requires it to collect taxes, is turning away once-loyal customers like Boon. He’s considering a switch to eBay Inc <EBAY.O>, adding that prices for wall mounts were 40 percent higher on Amazon’s Australia site if they appeared there at all. “I’ll be going somewhere else to get that regular stuff,” said Boon by telephone from the northern city of Brisbane, where he runs his business. Amazon’s launch of an Australian site in December, followed by last month’s introduction of its Prime service for faster delivery, has been heralded as a game changer for the country’s retail industry. But it has gotten off to a choppy start. For customers like Boon, the retail giant has lost years of goodwill by forcing shoppers onto a local site with a product range roughly one ninth of the U.S. site and which sells some goods at higher prices. It has also given online marketplace eBay, Amazon’s bigger and more established rival in Australia, the opportunity to swoop in and capture that goodwill, building its first automatic tax collection and payment system and wooing local customers with discounts. 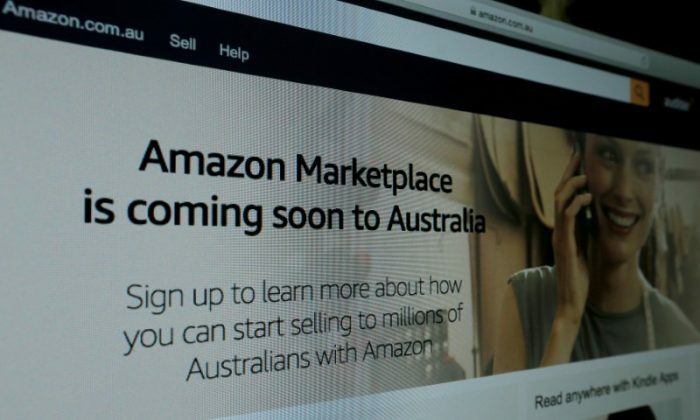 Australia is the first market where Amazon, the world’s second-most valuable company worth $890 billion, has responded to a sales tax on internet purchases by shutting out customers based on where they live. An Amazon spokesman said in an email the company would continue to build its range of goods and services through its Australian site, and that it was “thrilled with the reception it has received from Australian customers” since introducing Amazon Prime. The Australian government extended its 10 percent goods and services tax (GST) to all goods bought online from overseas, effective July 1, requiring online retailers to collect the tax. It was previously applicable only to overseas purchases over A$1,000. Amazon also gave Australians just one month’s notice that they would be shut out of its global network – sales are cut off when an Australian delivery address is entered – even though the government’s plans were announced a year ago. Critics say the decision was an excuse to drive traffic to its new local site and promote its Amazon Prime service. “I’ve no doubt that Amazon will be successful here in time, but I don’t believe that this strategy is what’s going to catapult them to success,” said Ryan Murtagh, CEO of Neto, a provider of data and logistics support for about 3,000 online retailers in Australia. 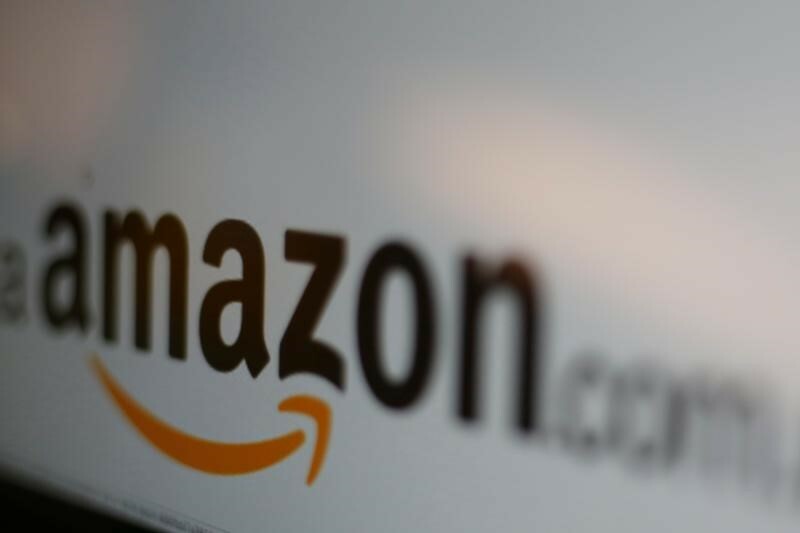 Amazon has some 550 million products on its U.S. site including those sold by Amazon and third-party sellers, according to Boomerang Commerce, an artificial intelligence technology firm in California. That compares with the 500-600 million offers from third-party sellers on eBay, which includes duplicate products. Ebay said the decision to build the new tax collection and payment system had paid off with early figures suggesting Australian shoppers were not swayed by the new tax. 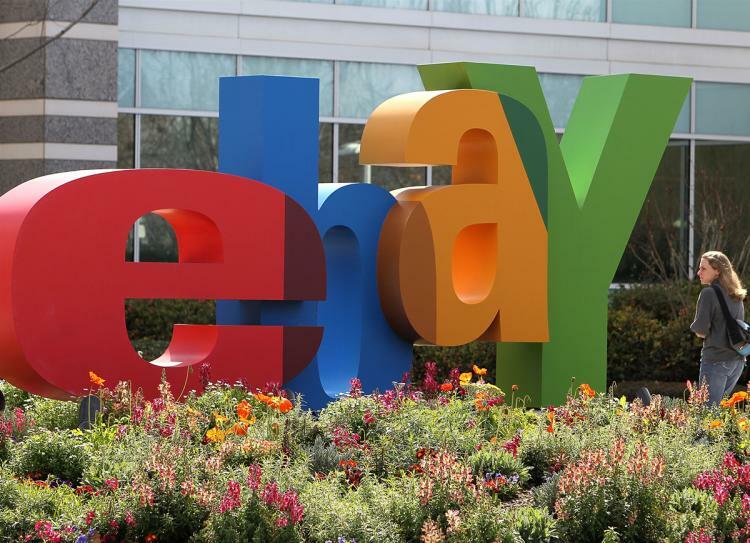 “It was a big change and it was a global change that needed to be done,” said eBay’s local managing director, Tim MacKinnon, adding that the effort was led by its California headquarters. He added its decision to offer Australian shoppers a 10 percent discount on its local, British and U.S. websites for the first week of July had helped generate business. “All of our sites have accelerated,” said MacKinnon. While neither Amazon nor eBay provide data on visitors to their sites and estimating their share of Australia’s A$26 billion-a-year online retail market is difficult, customer dissatisfaction with Amazon Australia is not hard to find. Its Facebook page is overrun with negative comments. Amazon’s move has also prompted non-Amazon freight forwarders who buy items from the U.S. store domestically and mail them to Australia to seize new opportunities. One such firm, New York’s Big Apple Buddy, this week set up a new site for Australian shoppers. Securities analysts argue, however, that Amazon plays a long game and that given its track record in dominating online retail in many countries, whatever missteps it makes can be fixed over time. “It is highly likely they will get it right in Australia over the longer term, and prices will be competitive, service will be outstanding, and they will eat eBay’s lunch,” Michael Pachter, managing director of equity research at Los Angeles-based Wedbush Securities, said by email.